Thanks Mary. 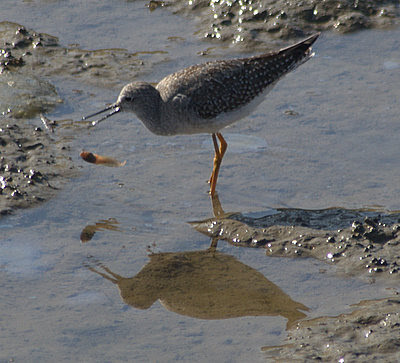 I can't can't decide if the lesser yellowlegs spit out a tadpole, or perhaps a madtom. 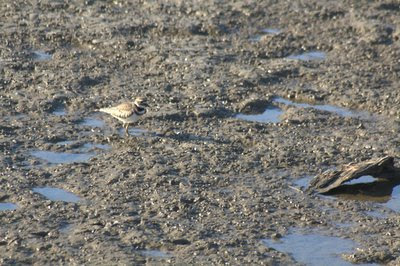 Tom: Beautiful captures on the mudfalt. I like that one bird with the full reflection. Thanks Tom- Do you see that thing flipping from its mouth? 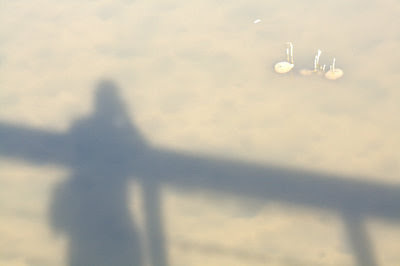 I decide if that is a tadpole or perhaps a tadpole madtom. 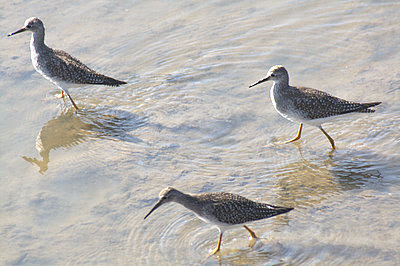 yellowlegs, sandpipers, and what are the guys in the bottom photos? 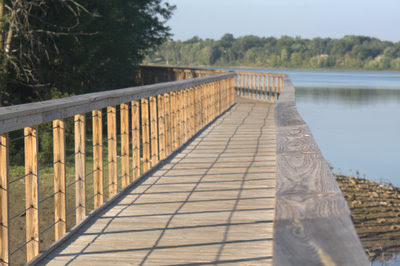 Tom, thanks for posting your pictures off the boardwalk at Hoover. I haven't been there in a couple of years. When I lived in Columbus it was one of my favorite haunts. 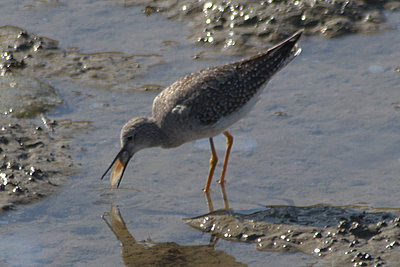 It appears to me that the yellowlegs is eating a bullfrog tadpole. The tadpole madtoms I have come across were in streams with aquatic vegetation. Also, they would be more of a uniform brown with whiskers, basically a small catfish. 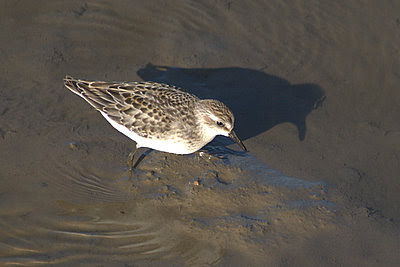 I think you have two different 'peep' sandpipers as well. 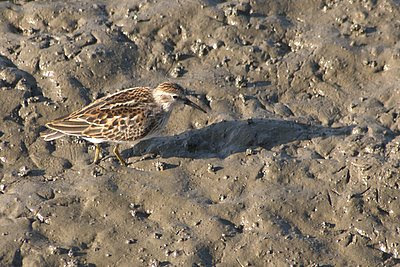 I would guess the upper is a Semipalmated Sandpiper and the other is a Least Sandpiper. 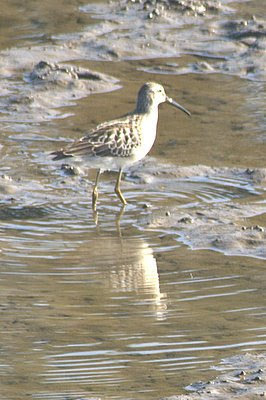 These can be hard to identify for sure and I'm no expert with shorebirds. Lana- Thank you. I took some time to set up those shots and make them just right. 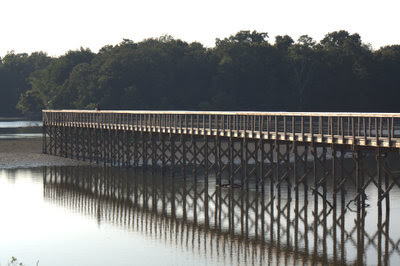 It was definitely a great boardwalk. 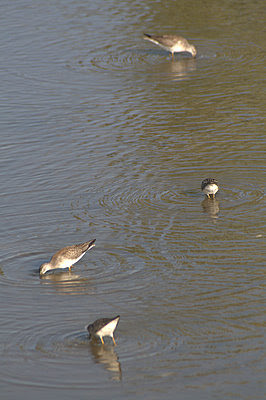 Thing- I'm thinking those are more yellowlegs. 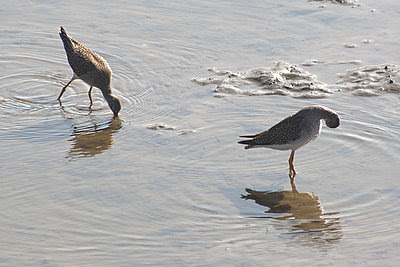 Ivar- I definitely take the name "mudflat" for granted, but these are very muddy mudflats. 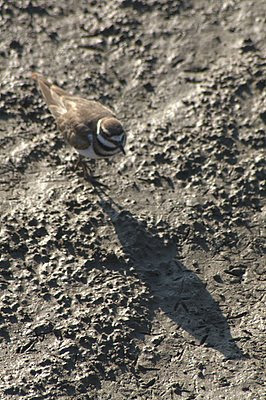 The number of tracks imprinted into the mud was fairly spectacular. Ryan- Thanks for taking a look. I had never been to the boardwalk, so I'm glad I finally went. I'm glad to see you enjoyed the pics. BTW- stopped by Kenney Park for the first time since we moved, tons of tree branches down everywhere, and I had to dodge a group of teens that were engaged in a paintball war. Harry, No! Don't look at the Light!